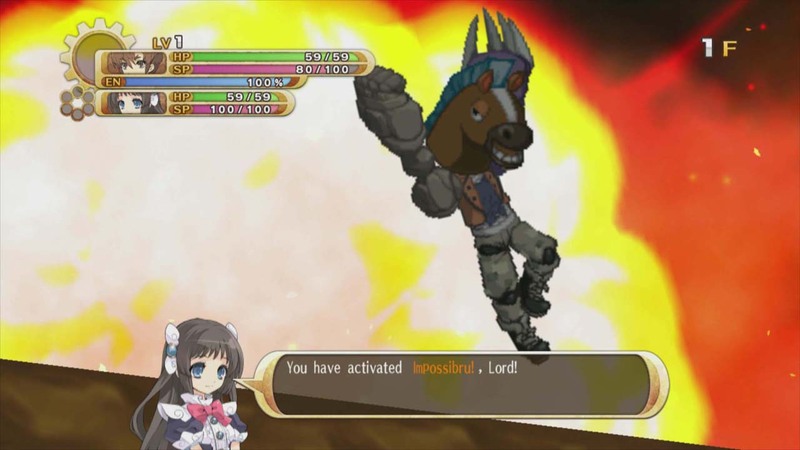 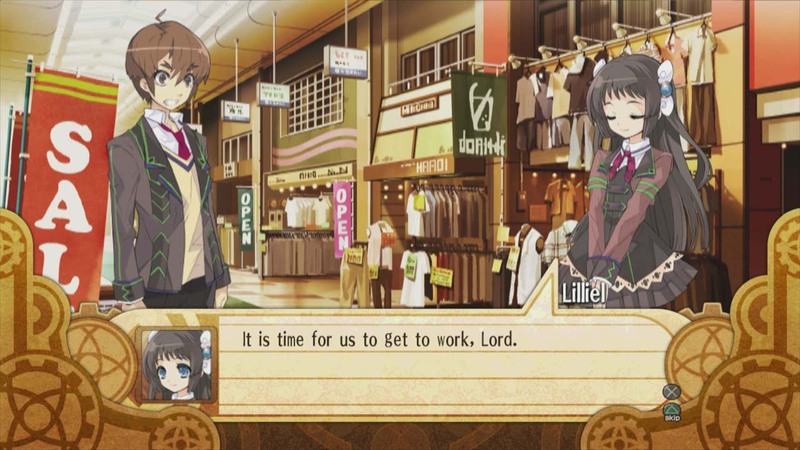 Just look at the expression on the face of the protagonist of The Guided Fate Paradox, which has produced its first official English language screenshots. 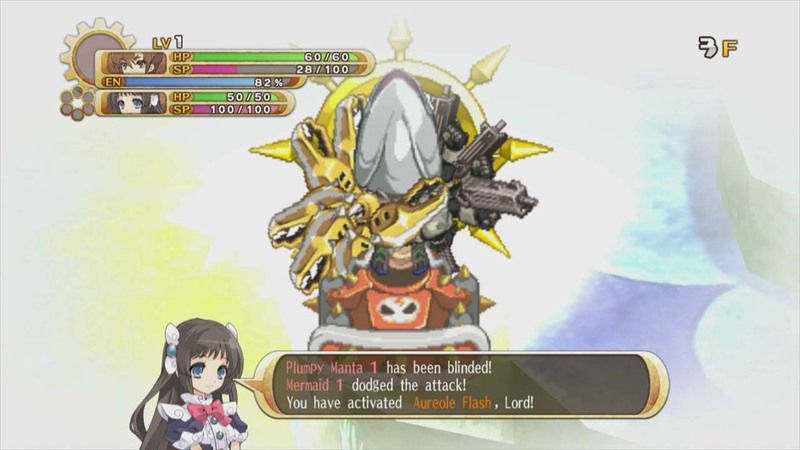 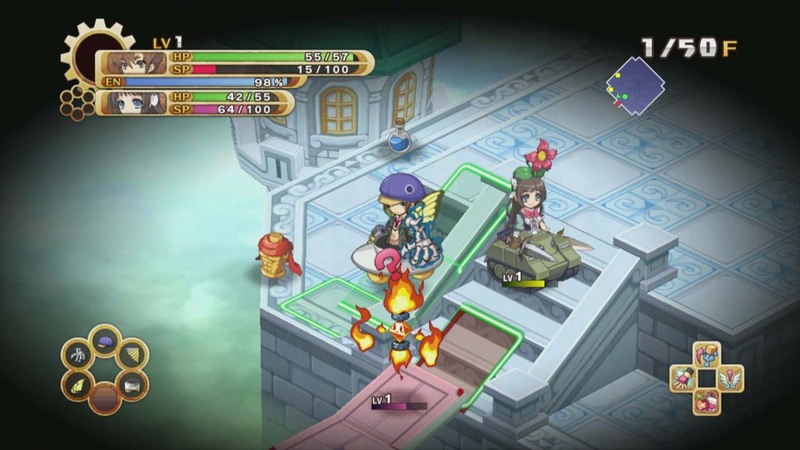 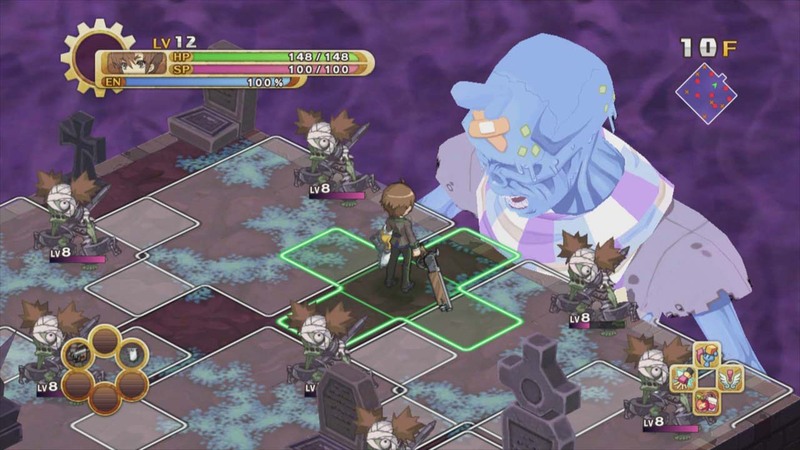 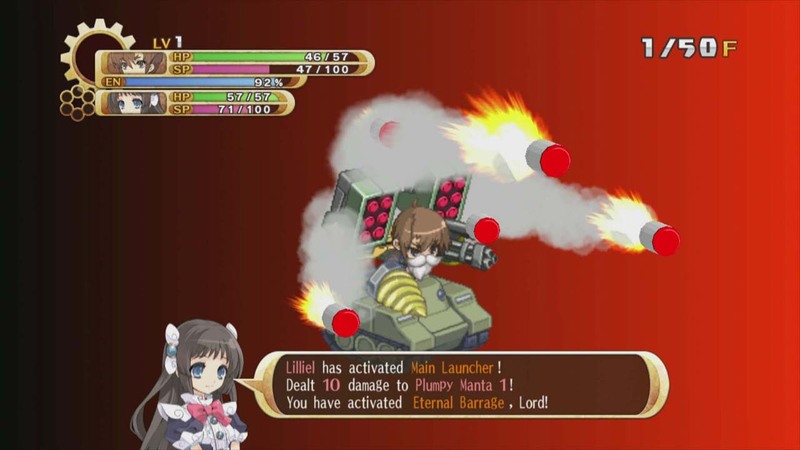 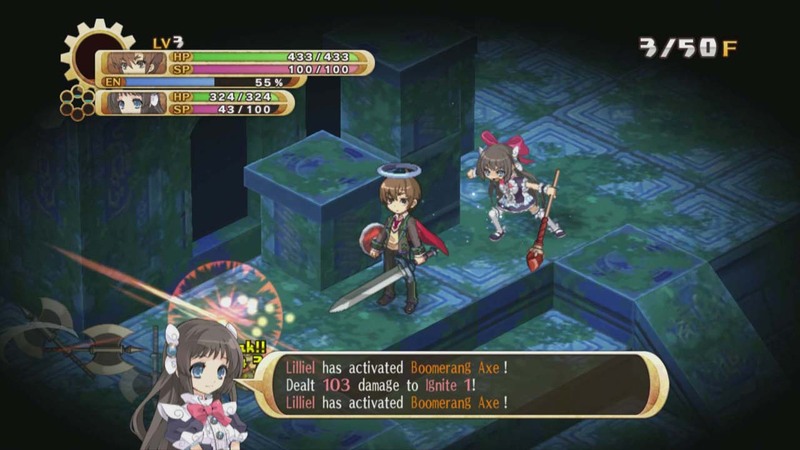 A PlayStation 3 exclusive, The Guided Fate Paradox hits Europe on October 25 and North America on November 5. 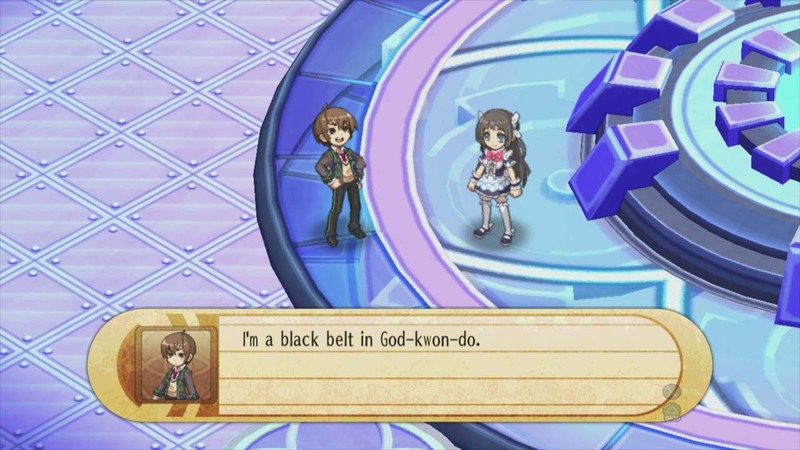 It’s Nippon Ichi’s 20th anniversary RPG, and tells the story of a young man granted divine powers and charged with answering prayers.